You don’t really need a car in SF, but I’ll be heading out of town soon, so I dropped mine off for service. Checkup, oil change, and fix some dashboard damage from last time the parachute failed. 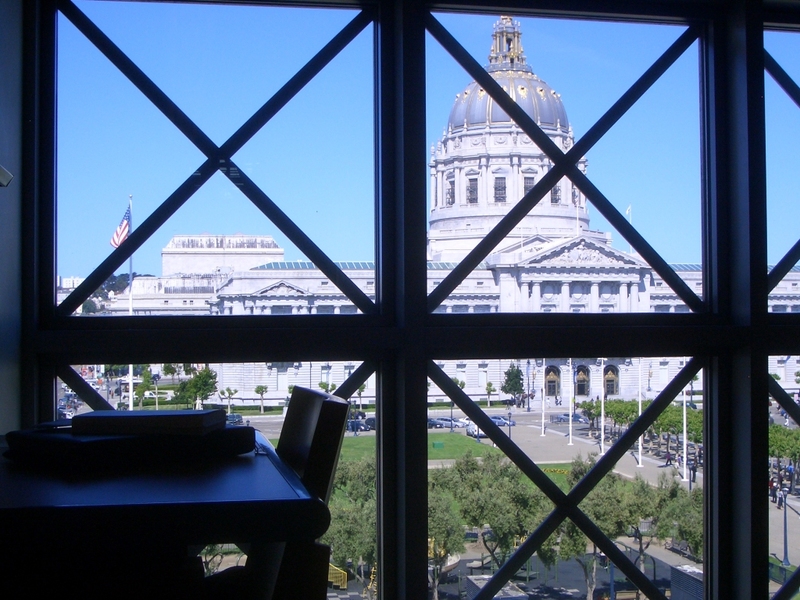 It’s another perfect day, but I mustered up some discipline, so back to my desk at the library. In the library café, I met some folks who were giving an interesting lecture on business models for independent musicians. I chatted for a while with a cellist named Monica Scott, who will be performing a concert on Sunday night. Inspired by talking to her, I sat down and made some serious tangible progress on SP159. Quantum computer simulation requires exponential RAM and CPU time. So for a 16-bit simulation, you need about 1 MB of RAM minimum (for 2*216 double-precision floats). Each bit you add doubles the time and space. So for 17 bits, you need 2MB. …and for something crazy like 40 bits, you need 16 Terabytes of RAM just to get started. That’s 3 trillion simulator-bits required for each quantum-bit (qubit) being simulated. Ouch. Even worse, the time to process all of this data scales up just as quickly, and can easily be longer than a human lifetime. SP159’s goal is to use large computing grids, really good task prediction, and sneaky re-mapping of qubit positions to make the simulation take a lot less time. It’s still exponential time (I don’t have a solution for that), but a lot less of it. What would someone actually do with this? I don’t know yet. First step is to get it working. The plan was to go to SFMOMA next (great exhibits and a fun place for lunch). But they’re closed Wednesdays. Whoops. 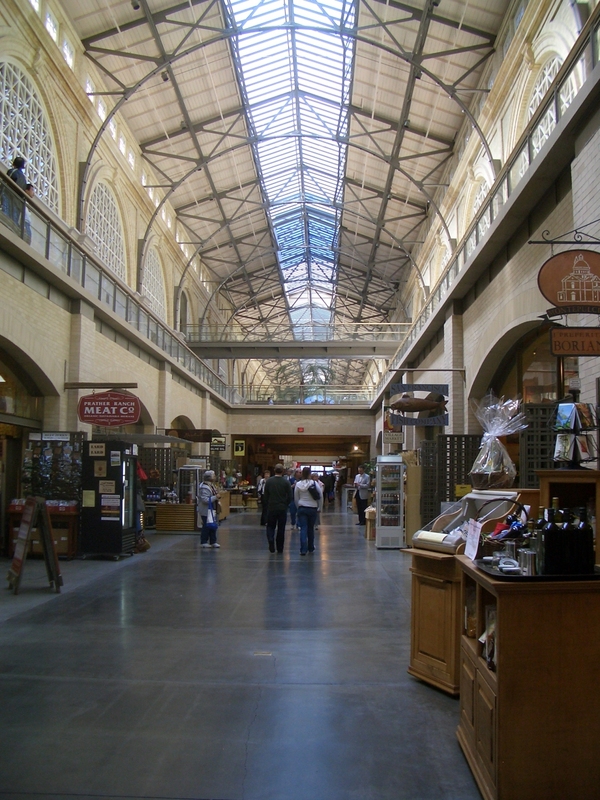 So I just kept walking instead, and got to one of my favorite spots in the city, the Ferry Building. 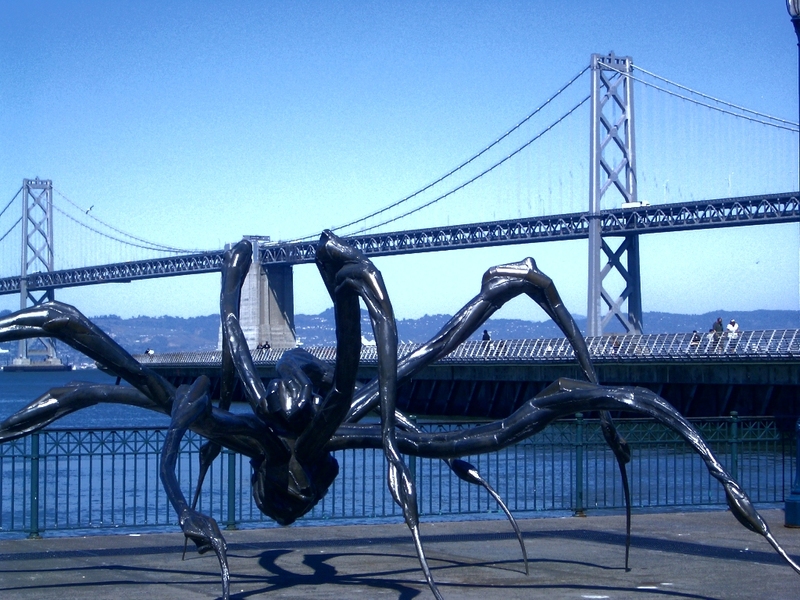 This giant spider becomes a steel sculpture in the daytime. 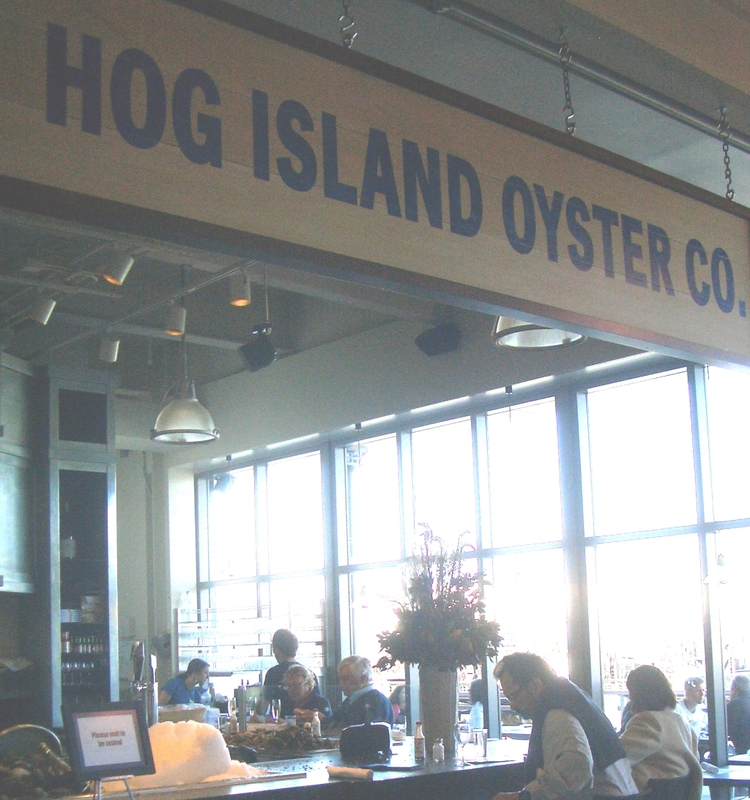 Hog Island Oyster Company is awesome. 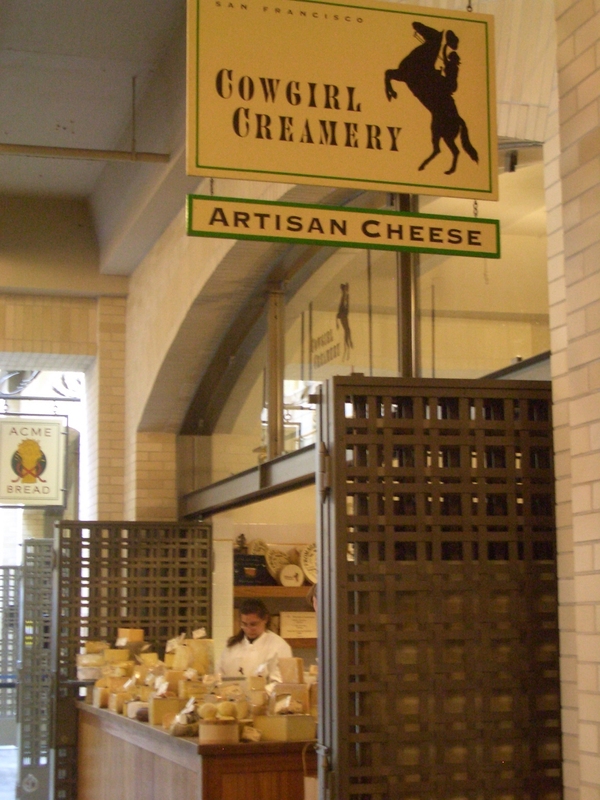 My personal favorite place here, though, is Cowgirl Creamery. 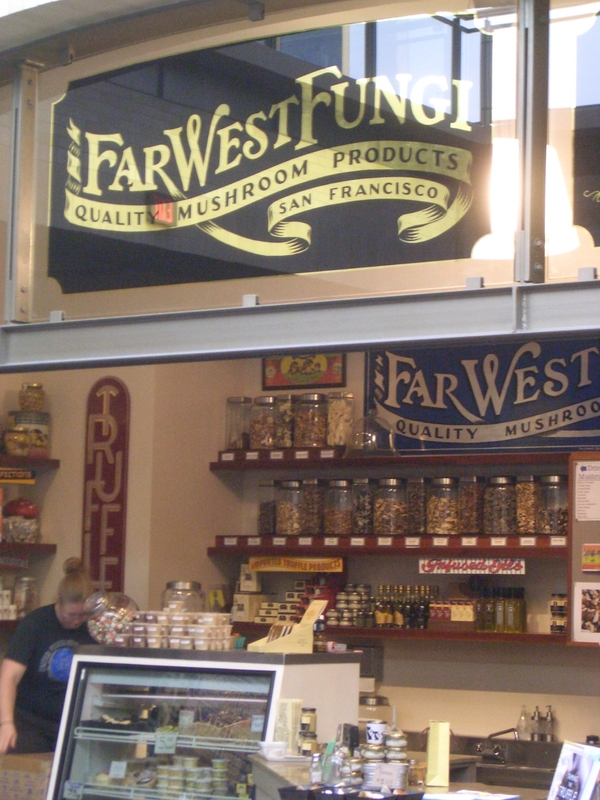 Somehow, magically, Cowgirl just happened to have one last piece of an extra-rare cheese of theirs called SF Drake. They don’t make it often, and this is all they have left. My muse will be pleased. Cowgirls rule. 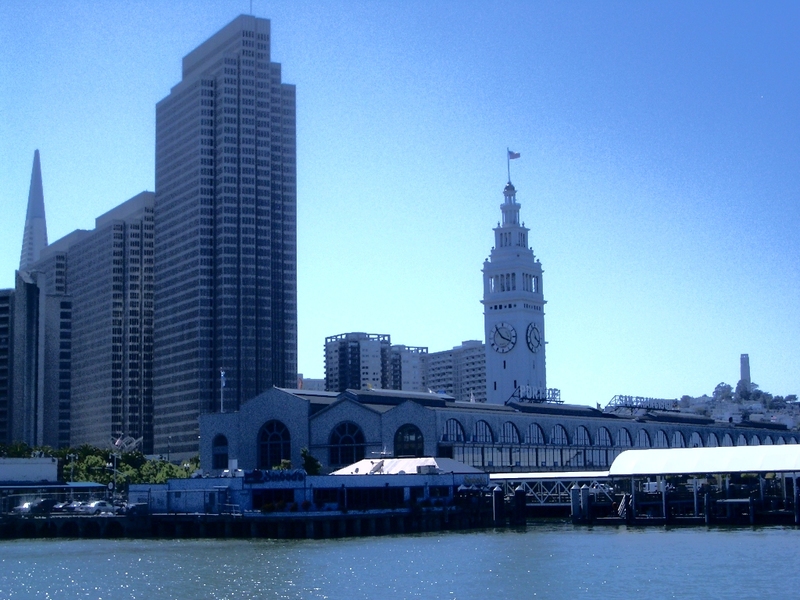 At the Ferry Building, i got two random calls at the same time. The first was about a stunt job; more on that tomorrow. The second was from Shannon, to talk about crazy-huge computers. There’s something he wants to use them for. His idea is a really good one. About two hours later, I can’t stop thinking about it, and Secret Plan 166 is born. Shoot. See, that’s how this happens. Pick up the car, all fixed, with an extra upgrade. Stop by the acrobat training center for some upside-down time, and then back home to meet my muse. We’re going to be out for a while tonight. Call it another late-night art class (this is technically correct), and with any luck we’ll get to sleep before midnight, with no serious injuries. That’s the plan anyway. 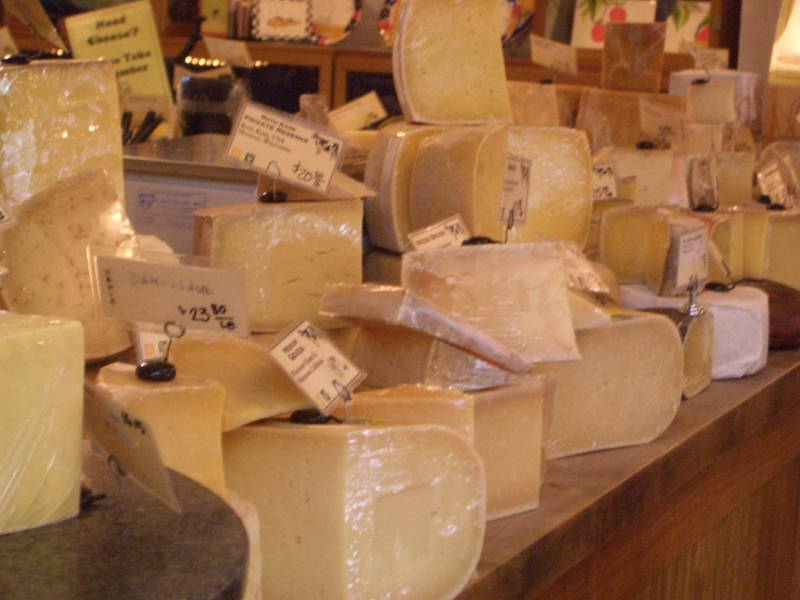 Random assertion: There is cheese so good that it tastes like music.